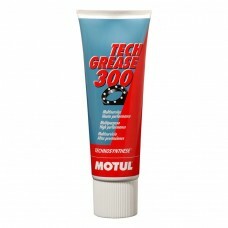 We have a selection of high-performance greases for a multitude of applications including greasing roller bearings, articulations, hubs and joints for all types of machinery – be it a car, motorbike or a farm machine. 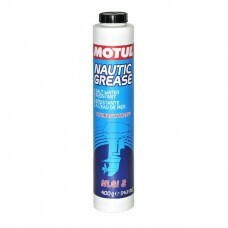 If you need an extreme pressure grease, Motul Marine greases are insoluble and designed to lubricate and protect boat engines against wear and corrosion from salt water. 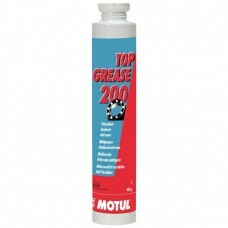 Maintain and protect your engines and machinery with the Motul range of lubricating greases.